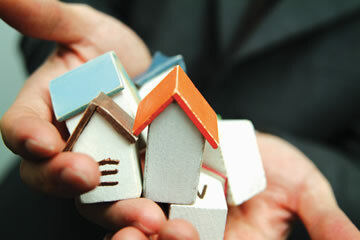 Our real estate and mortgage professionals give you the personal attention you deserve. Treat you with highest integrity and respect as a valued customer. 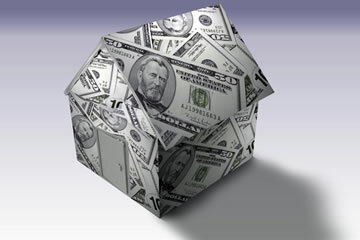 We understand you're making a commitment in buying a new home, financing a mortgage or cashing out your home equity. So we make a commitment to you. 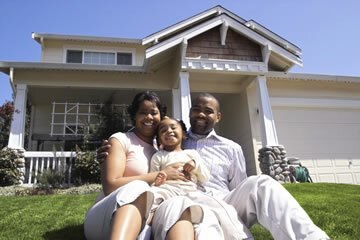 We will help you qualify, apply and be approved for the right mortgage loan for you. We are here to serve you. Now you have friend in the Real Estate Business for all of your real estate needs.